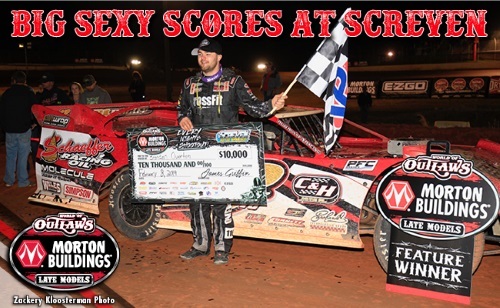 The Season Opener at Screven Goes to Overton! Home » Track Racing » The World of Outlaws Morton Buildings® Late Model Series Season Opener at Screven Goes to Overton! 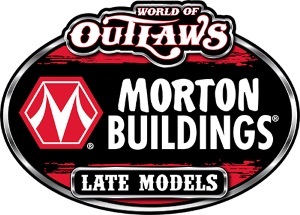 The World of Outlaws Morton Buildings® Late Model Series Season Opener at Screven Goes to Overton! 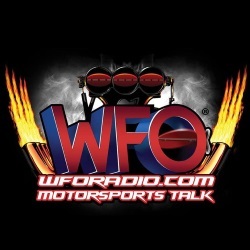 SYLVANIA, GA (Febuary 9, 2019) – The debut of the Morton Buildings brand across the face of the World of Outlaws Late Model Series and the new man in charge of its direction, Casey Shuman, left everyone wondering only one thing – how would the action on the track be at the drop of the green flag?